The regulation of the flow is essential in variegated industries and to successfully accomplish thereof, we have fabricated an unmatched quality plug valve. The design of this plug valve incorporates the rotating plug inside the body of the valve that facilitates in controlling fluid flow. By rotating the handle of this plug valve, one is able to increase or decrease the flow of the fluid. 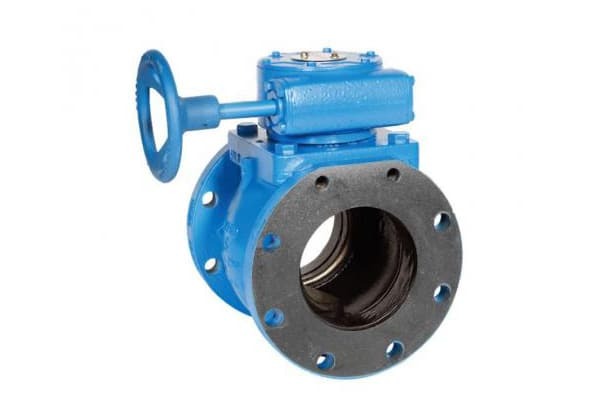 The significant accuracy during the manufacturing has made this plug valve a superior to precisely regulate the flow of the respective fluid. The low moving parts of this plug valve have made the flow control absolutely easy task for end users and therefore is being the colossally illustrious in the national as well as international market. This plug valve is available in India and other countries at the lowest possible rates in the market.